As a language services professional, your responsibilities likely include making sure various hospital departments utilize interpreters appropriately. 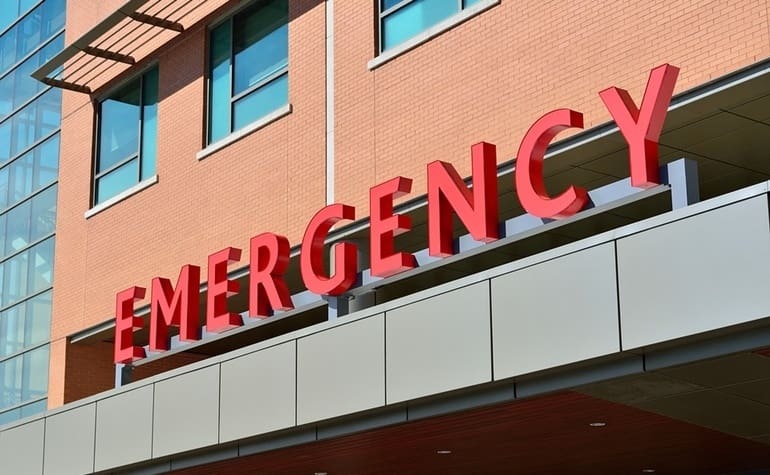 Different departments present different challenges, and the ER may be the most challenging of all. And yet, interpreters plat a critical role in emergency scenarios. Imagine a limited-English proficient (LEP) trauma victim brought into the ER, conscious but seriously injured and in need of immediate help. Hospital training should familiarize your staff with the process and stress that not using an interpreter means they could be acting on inaccurate information. Staff can practice using equipment like dual-handset phones and video interpreter carts during training so they can do so instinctively in emergency scenarios. The ideal position for an interpreter is near the patient’s head – a challenge in the ER when medical staff also needs to occupy that space. Consider using language services solutions with minimal “footprints” – size, ergonomics, and adjustability factor in when selecting video interpretation carts for the ER. When appropriate, use phone interpretation – a modality which takes virtually no space. Teach on-site interpreters best practices for where to stand when assisting emergency patients. Interpreters – whether they’re on-site staff or connected through phone or video – should receive training in handling medical scenarios so they can anticipate the sometimes-chaotic nature of the field. Likewise, successful hospitals train their ER staff to work with interpreters. This could include how consecutive interpreting works, when to pause, and why they should continue speaking directly to the patient and let the interpreter relay their message. In situations with many doctors and nurses, the designated Trauma Team Leader (TTL) should take a lead role with the interpreter, handling most of the interaction.